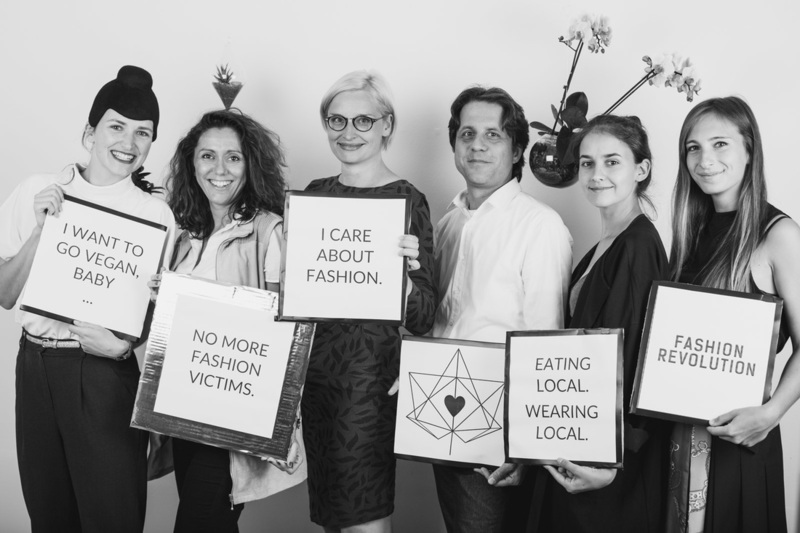 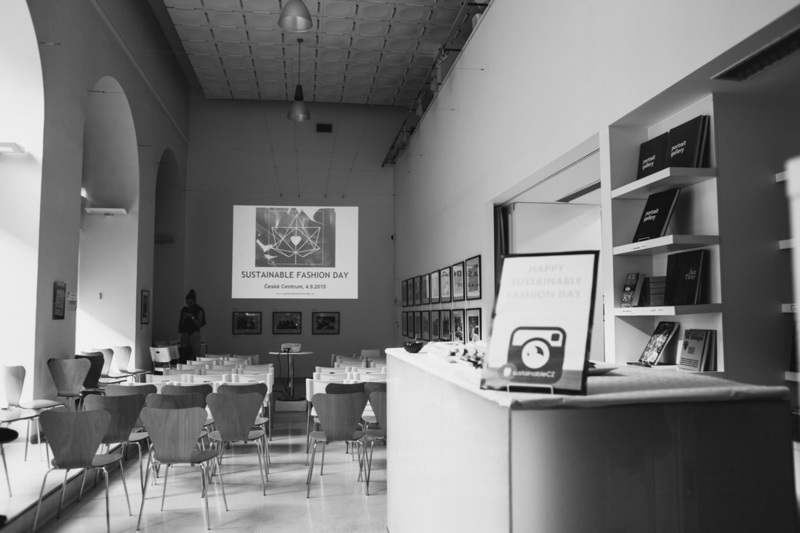 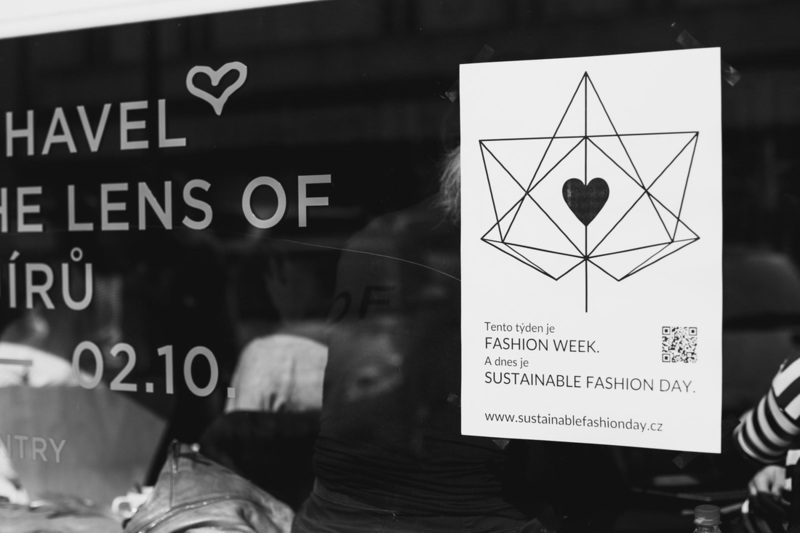 Sustainable Fashion Day is an independent event taking place during Mercedez-Benz Prague Fashion Week. 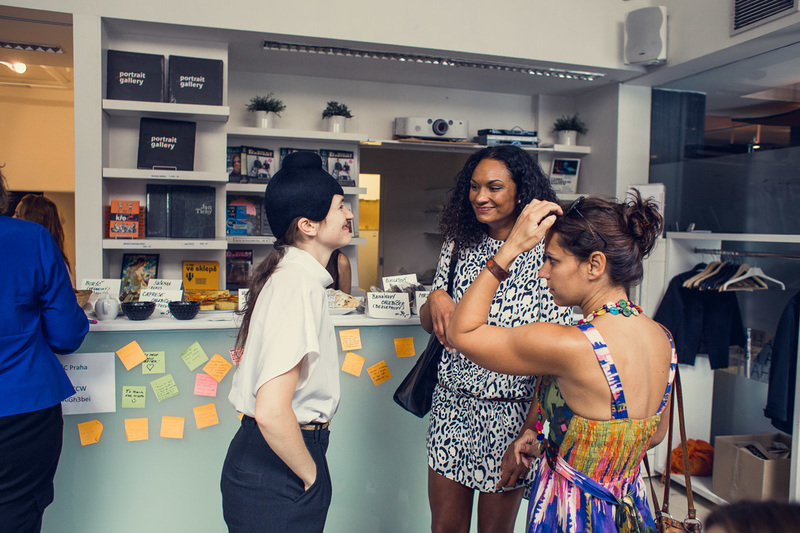 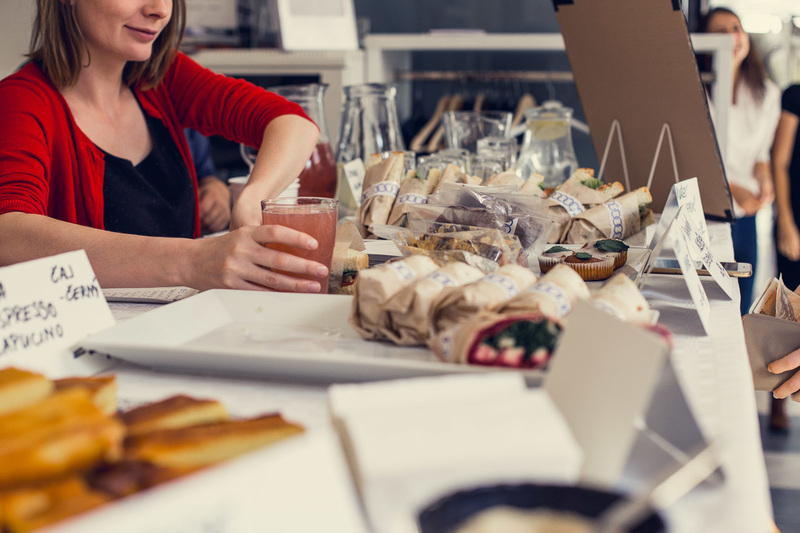 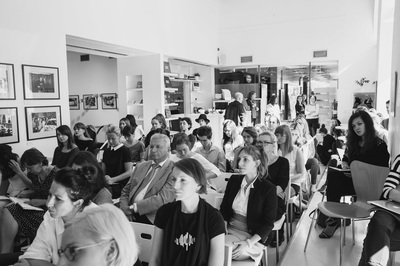 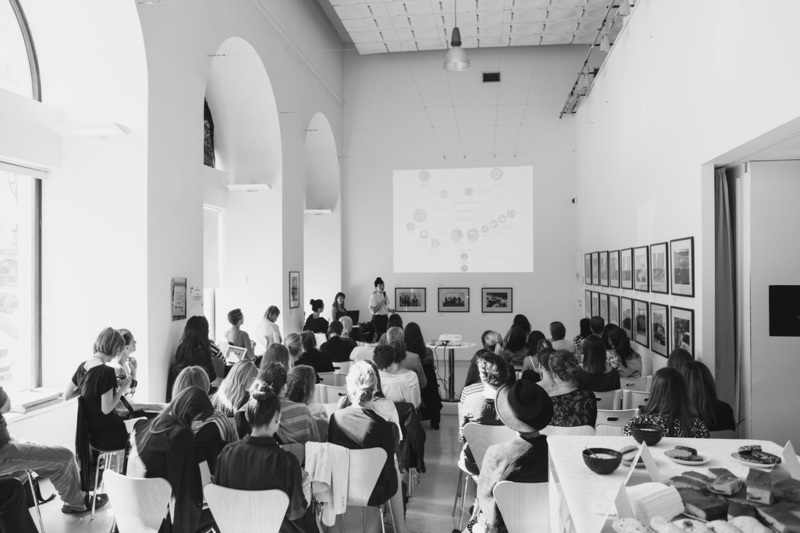 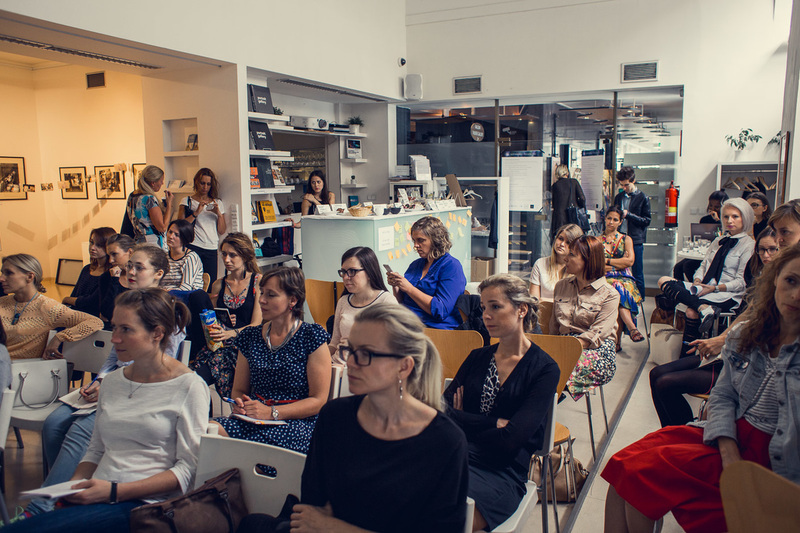 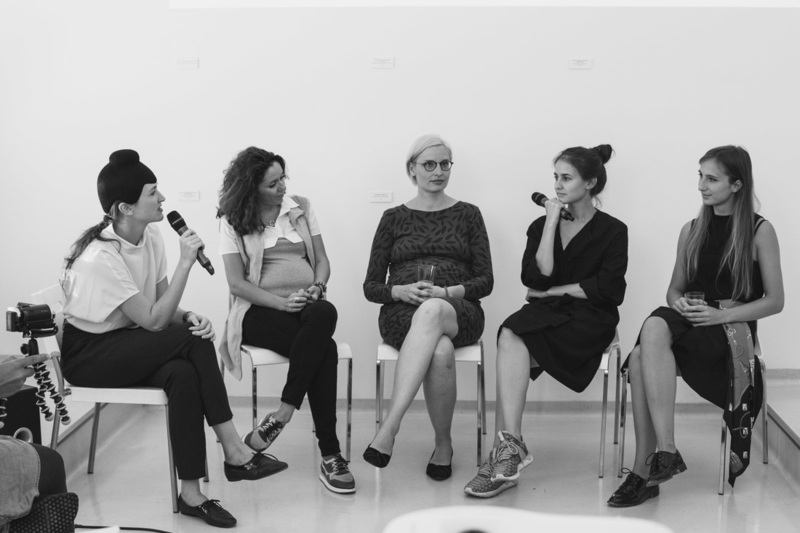 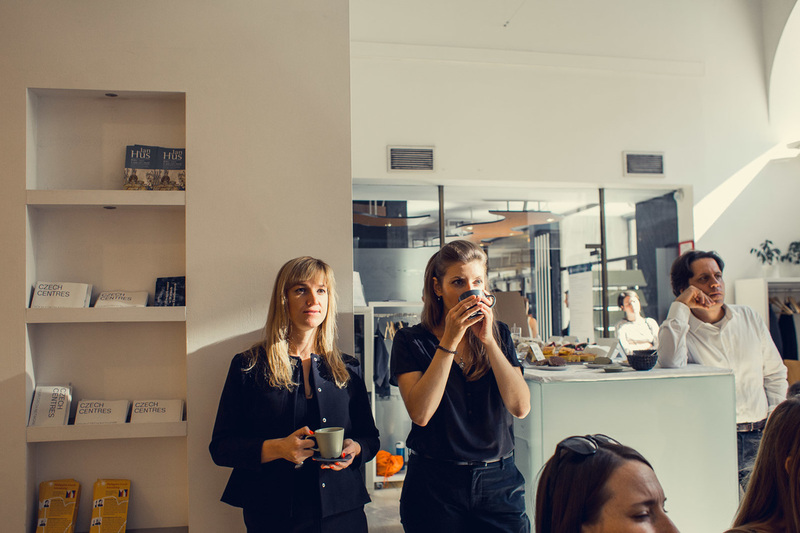 It gathers professionals and public around the topic of sustainability and fashion. 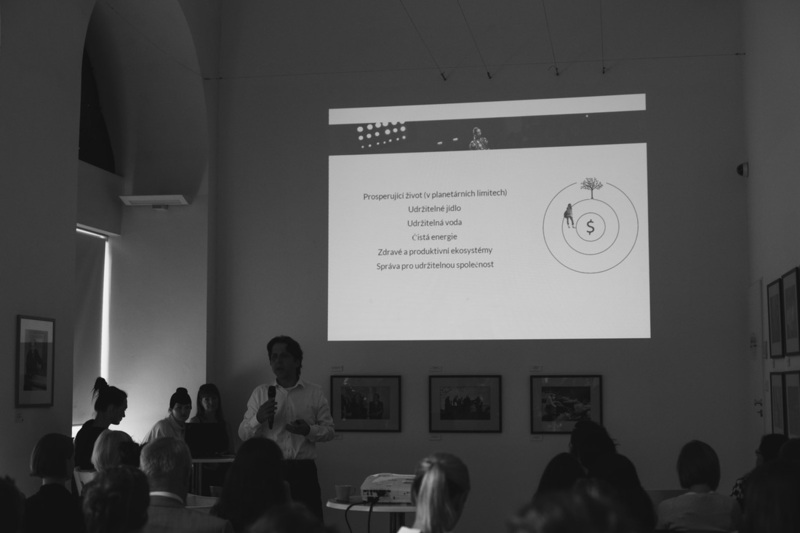 The pilot event took place in September 2015. The coming Sustainable Fashion Day will be held somewhere between 16.-23.3.2016 with some interactive program and workshops. Keep in touch. 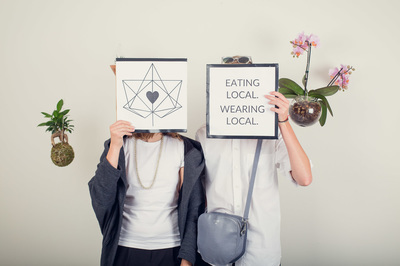 ​In a meanwhile check our map of boutiques and places where you can buy a better fashion in Prague and online. 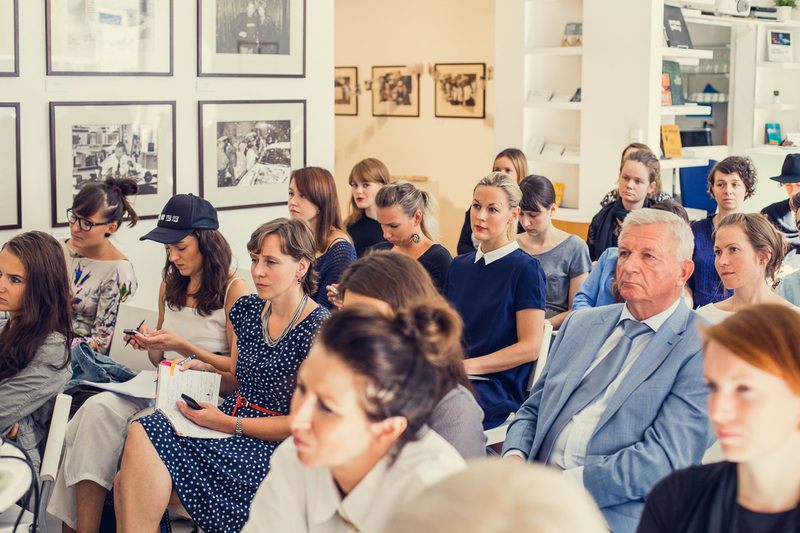 Any additional tips will be highly appreciated.